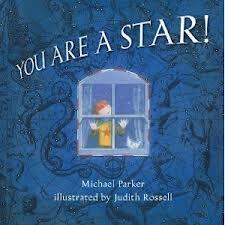 You are a Star, written by Michael Parker, and illustrated by ME is coming out in the US this month, and I’m so happy that Kirkus reviews gave it a star, and a lovely review. I’m so proud of the pictures in this book, and I hope it does well in the US. Fingers crossed. Previous postInspector Stilton to Taiwan!